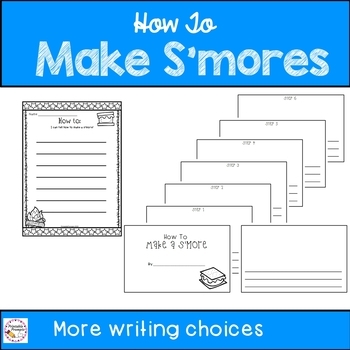 Camping themed activities are fun and engaging at the end of the year or during summer. 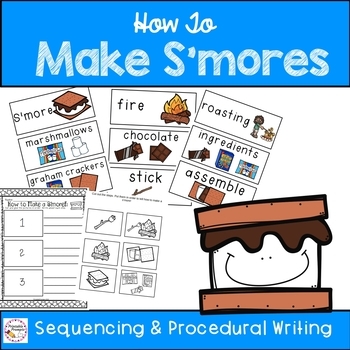 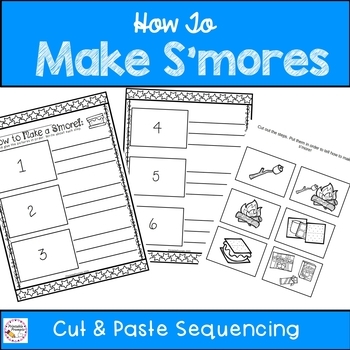 This How to make Smores sequencing and procedural writing resource is a great writing center or how to writing activity. 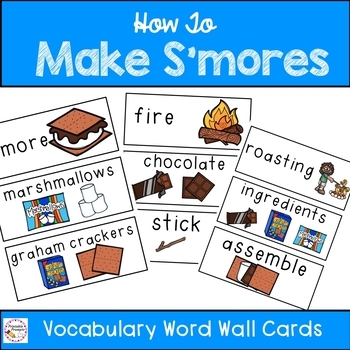 Including vocabulary word wall cards will help support students as they write!